Donna Jean Payne Stowe, 76, of Belmont, died Monday, November 26, 2018 at her home. She was born in Lincoln County, daughter of the late Roe and Hattie McCorckle Payne. In addition to her parents, she was preceded in death by her husband James A. Stowe, Jr.; a brother Ronald Payne, and two sisters Billie Payne Adams and Evelyne Payne Jones. Donna will be remembered for her love of dogs. 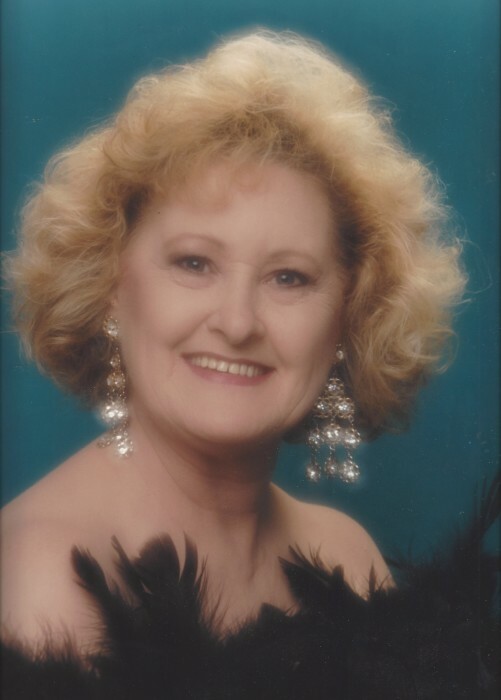 Those left to cherish her memory include her cousin and caregiver Paula Self; nieces Micha Autry (Bill), Rene Pilker (Jim), Terri Jones Pruitt, Donna Jones, Celeste Kitchen, Melanie Payne; nephews Sonny Payne, and Eric Payne (Dee); as well as a sister-in-law and lifelong friend Marie Hailey. A graveside service officiated by Rev. Scott Whitney will be held 1:00 p.m. Thursday, November 29, 2018 at Hillcrest Gardens Cemetery, Mount Holly. In lieu of flowers, memorials may be made to Tri County Animal Rescue at www.tcar.us.